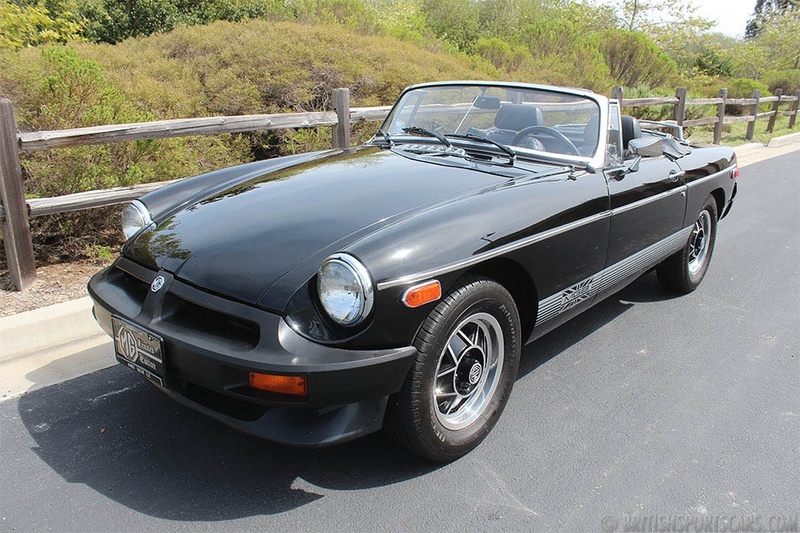 You are looking at a 1967 MGB that was sold new in Fresno, California. The car comes with the original owner's manual warranty booklet and data tag that prove this is an original California car. The car has no rust or accident damage whatsoever, and is an amazingly solid automobile. It%u2019s an older restoration that does show some wear and tear. The paint has quite a few nicks, chips, and scratches. The upholstery is also older and showing some wear. The car runs and drives perfectly just as it is now. 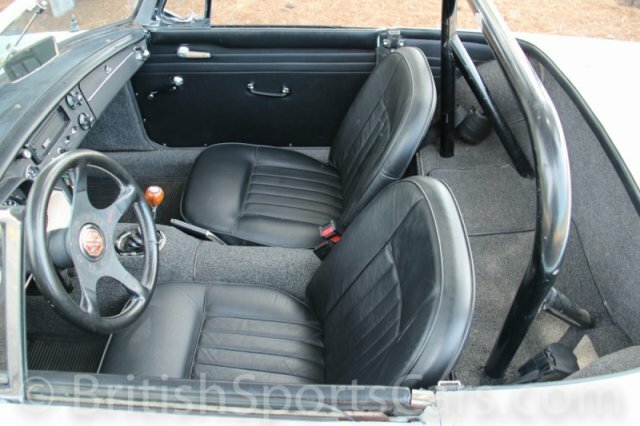 It could use some TLC as it is an older restoration, but you%u2019ll be very hard pressed to find a better car at this price. 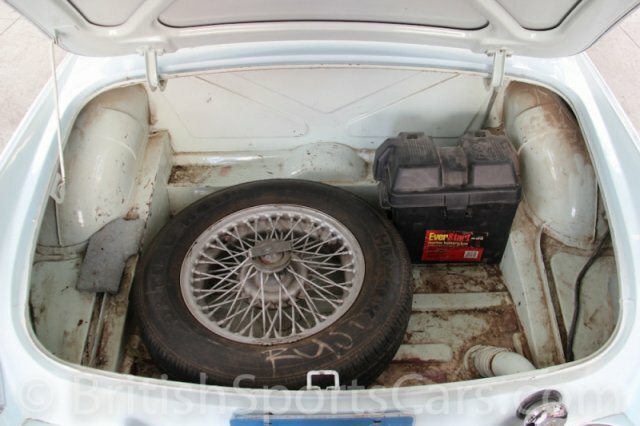 Early MGBs are getting very hard to find, especially cars that are not rusty and/or wrecked. Please feel free to contact us with any questions.